A charming, family-run hotel and restaurant near the Brenta Riviera, Villa Goetzen is known for its long-standing tradition of fine Venetian cuisine, a welcoming atmosphere and simple, refined accommodation. 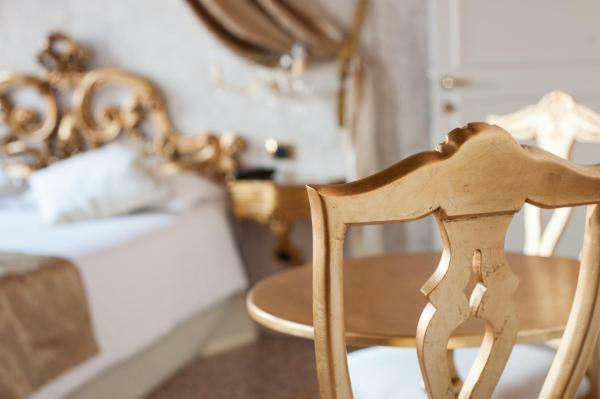 Set in a historic building surrounded by a vast park along the Brenta River in Dolo, Villa Ducale Hotel & Ristorante offers accommodation with beautiful views. Parking is free. 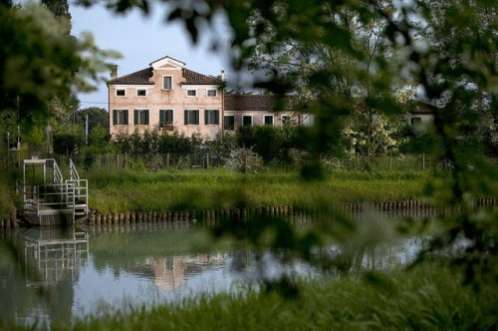 Villa Gasparini is housed in an 18th-century Venetian villa along the Naviglio Brenta River in Dolo. Once the summer residence of an aristocratic family, it features a garden with furnished patio, bar and free Wi-Fi. 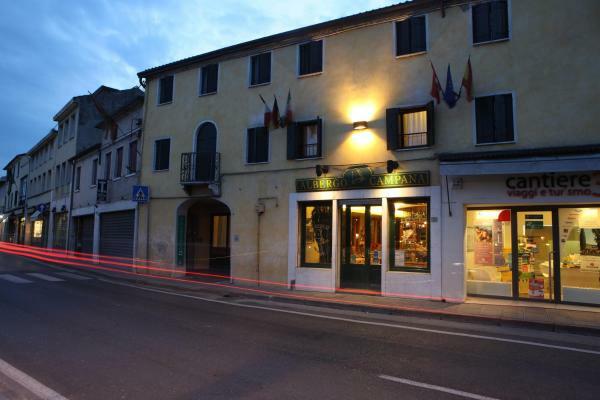 Hotel Casa A Colori is a renovated 16th-century convent a 10-minute walk from Dolo city centre. 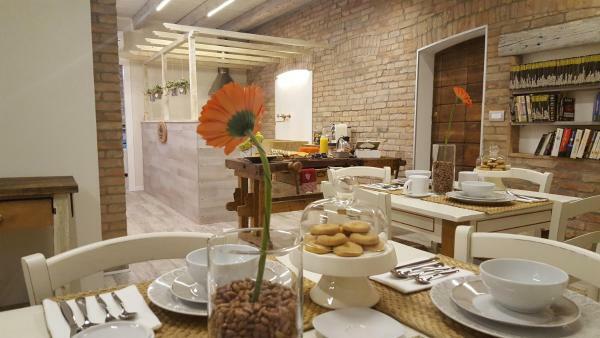 It offers free private parking and a restaurant specialising in Veneto cuisine. 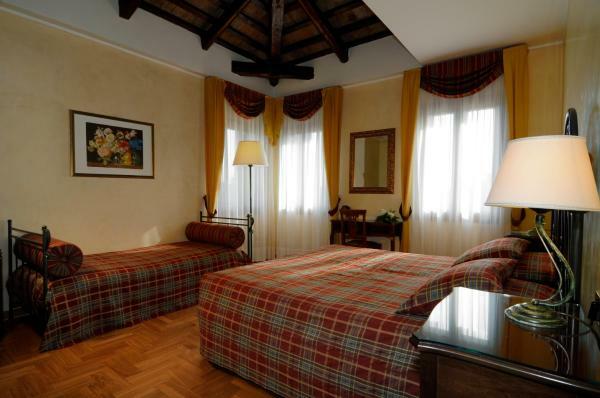 Located 4 km from Dolo Train Station, Locanda Gallo features free Wi-Fi throughout. It offers a furnished terrace and a restaurant. With air conditioning, rooms come with a flat-screen TV and a work desk. 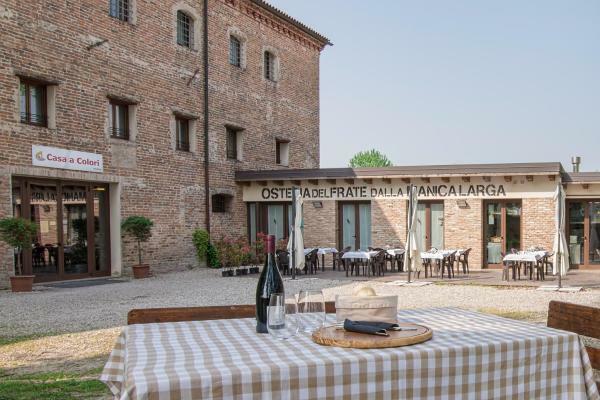 Offering free garage parking, great value for money and excellent public transport links, Albergo Alla Campana is in Dolo on the Riviera del Brenta, halfway between Padua and Venice. 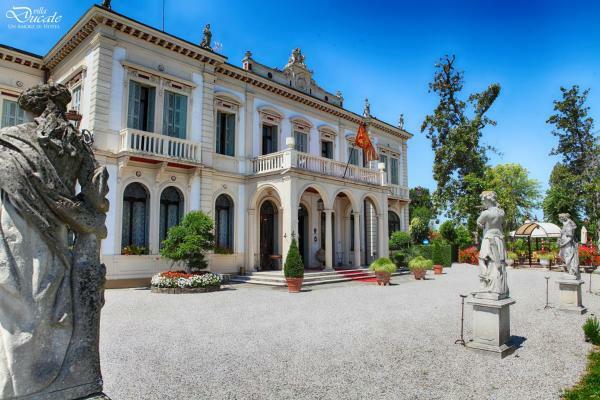 Villa Alberti is an elegant 18th-century Venetian villa, surrounded by a luxurious garden. 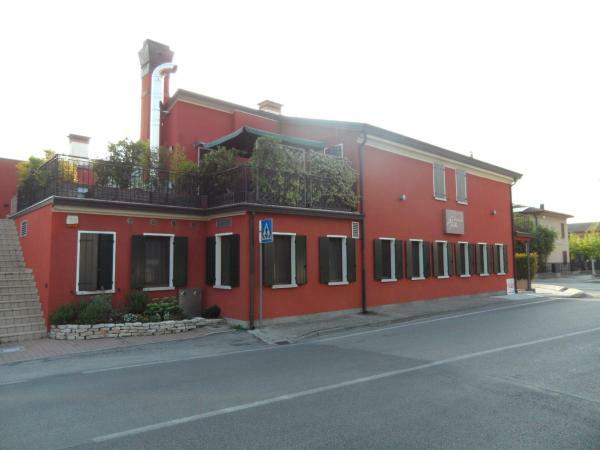 It is situated in a quiet area of Dolo, half way between Venice and Padua. Free Wi-Fi is available throughout, and parking is free. Situated in Dolo, Dimora Naviglio provides free bikes and free Wi-Fi throughout the property. Among the various facilities are a garden and a shared lounge. 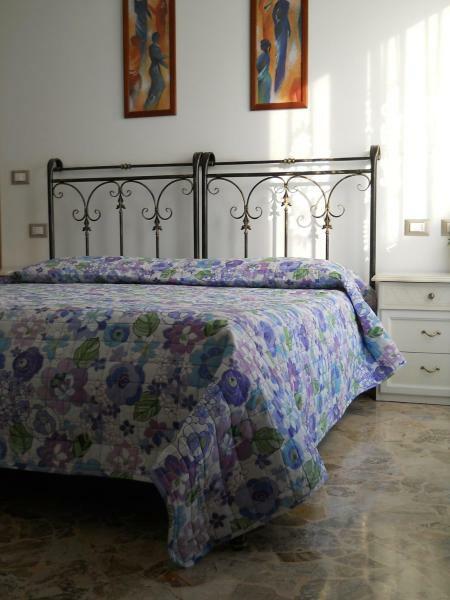 Featuring free Wi-Fi throughout the property, Cà Nanni B&B offers accommodation 3.5 km from Dolo. Free private parking is available on site. 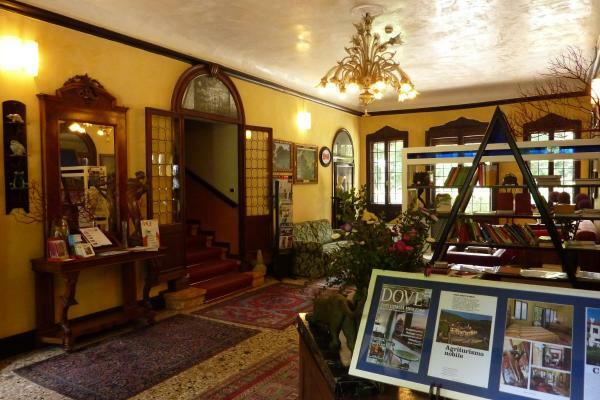 Every room at this bed and breakfast is air conditioned and is fitted with a flat-screen TV. Set in Dolo, B&B Casa Vally features a garden and terrace. Free Wi-Fi is provided. Guest rooms in the bed and breakfast are equipped with a kettle. With a private bathroom, some units at B&B Casa Vally also offer a garden view. Set in Dolo, Hotel Alla Villa Fini faces the Brenta River. This property was a carriage station in the 1600s and now offers a 400 m² garden, traditional restaurant and a free car park. Set in the countryside overlooking the Brenta River, Cà Priuli is a traditional Venetian villa. It offers a lounge with fireplace and library, plus a courtyard for breakfast outdoors. Featuring panoramic views of Brenta River and only a 5-minute walk from the centre of Dolo, River Venice offers rooms with free Wi-Fi throughout and free on-site parking. 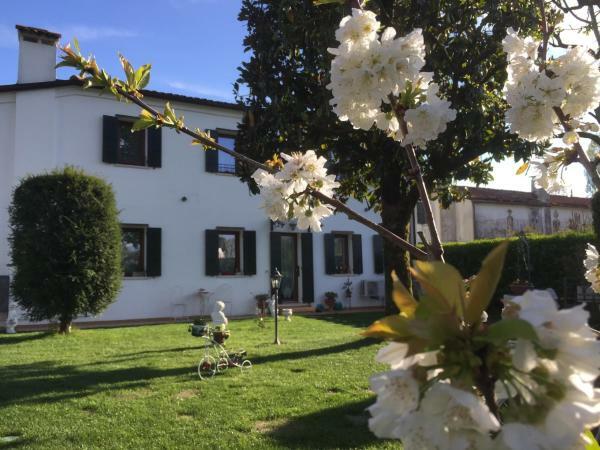 Offering free Wi-Fi and garden views, Appartamento Ully is an accommodation situated in Dolo. The property was built in 1990 and features air-conditioned accommodation with a terrace. 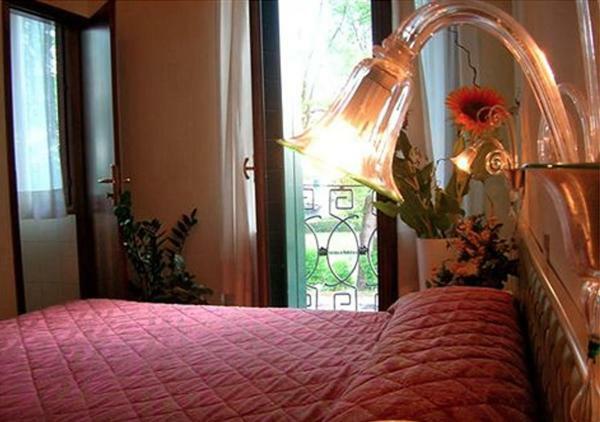 Featuring a garden, B&B Al Parco is set in Dolo. Free Wi-Fi is provided. At the bed and breakfast, rooms have a wardrobe. The rooms have a shared bathroom. An Italian breakfast is served every morning at the property.